The granules are very easy to give to the horse. The horses like it also. Its Always a fight to give the paste and the granules are easy to sprinkle on food. No lost of the product because they dont spith it out. De granules working very fast. If the horses have worms they come out about 2 days. They work very good. bether then some paste. I'm very satisfied with the Ablvere Plus granules. This product is very effective, easy to feed. The combination Ivermectin and Praziquantel is a very effective dewormer. 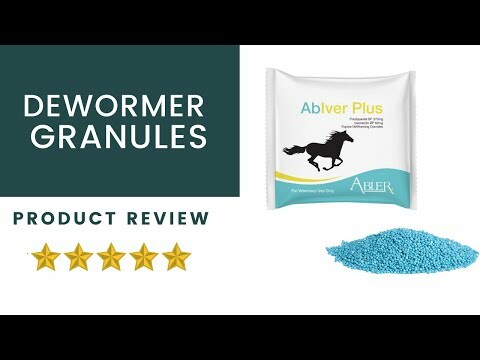 My horses hate tube wormer and the granules are the best solution. The Ivermectin/Praziquantel combination is currently the most effective dewormer and is usually double the price. 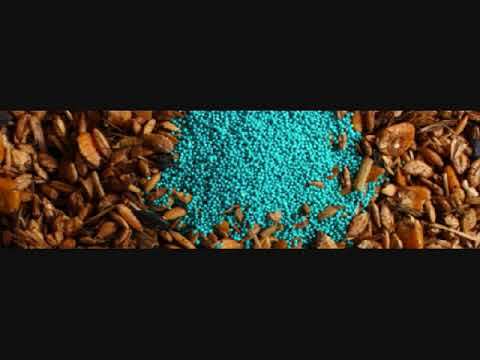 Most horses eat the dewormer with feed. Beet pulp is a good solution, as long as the dewormer doesn't get soaked.